Grammarly is a tool that that is great for grammar help, and I didn’t even realize I needed until I started using it. Usually, I rely on the blue or red underlines in Microsoft Word as a grammar resource to tell me when I have spelled something wrong (or my fingers have gone all wonky on the keyboard). It works for what I need. That’s what I thought anyway until I tried Grammarly. It turns out; I have a love-hate relationship with commas (I sort of knew that already). And I don’t use dashes as much as I should. Grammarly is also way better at catching a typo that might be spelled correctly but is grammatically incorrect. These are the ones you don’t notice as much in Word or when you are proof-reading…that is until you have posted or published the work. My new found love for Grammarly comes with the ease of its use. You can check anything that you are typing online using the browser extension. This includes emails, social media posts, and most importantly, blog posts and teacher resources that you might be working to complete. 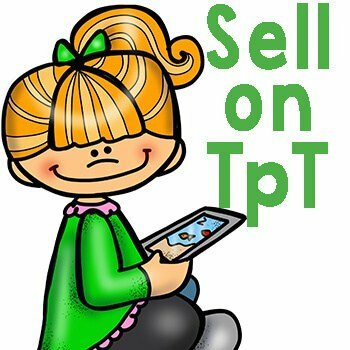 It’s a great grammar resource for teachers who are online posting and selling their work or services and need an editor or proof-reader. 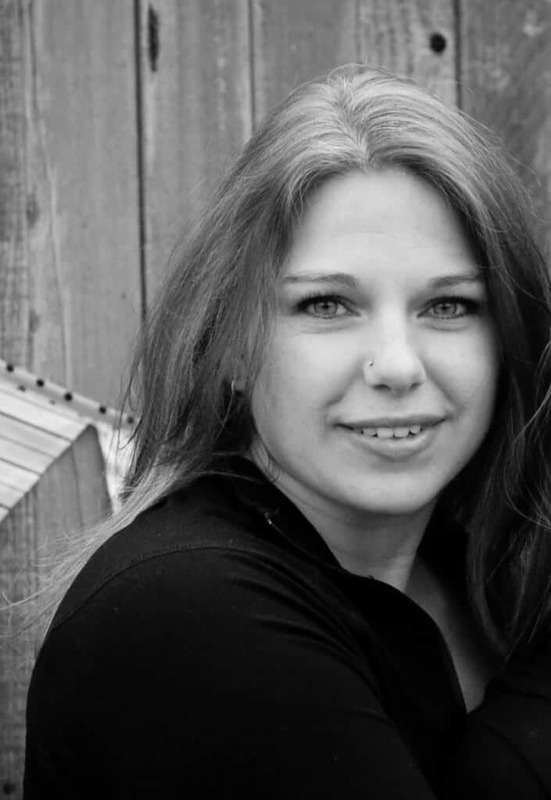 There is no downtime asking another teacher or online peer to read your work for you. We are all busy and want to help each other out. However, there is only so much you can add to your plate! Grammarly is like your best-teacher-friend in your pocket. Yes. In your pocket. You can download it on your phone and use it to correct your typing and work there as well. The dashboard and user interface are very intuitive and easy to use. 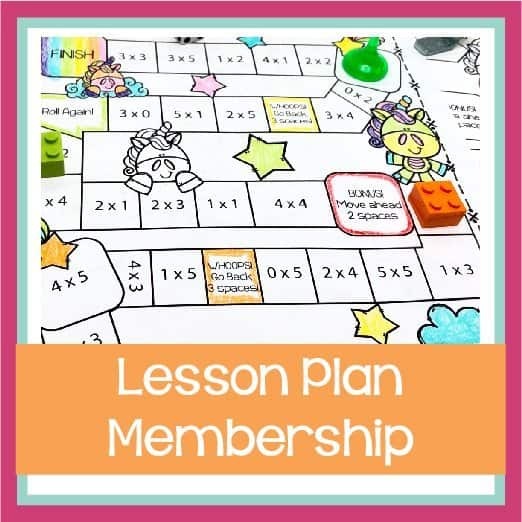 The basic membership (no cost) includes spelling and grammar checking as you type. You will view the errors in a side-panel and if you want to fix the mistake, just click on the suggested fix. If you are a one-to-one classroom or have a large number of devices that you integrate into your curriculum, the free option would be a great option to install. Students will be able to visually see the difference between common homophones (think their, there, and they’re) and the common misspellings that they frequently make. As a writer, they will see their mistakes and learn how to correct them sooner. This would be one of the best ways to offer students grammar help online that you can use in your classroom for free. Want something more advanced? That’s where the premium membership comes in. You can check for plagiarism, get enhanced vocabulary use suggestions, or have a professional proofreader check over your work. 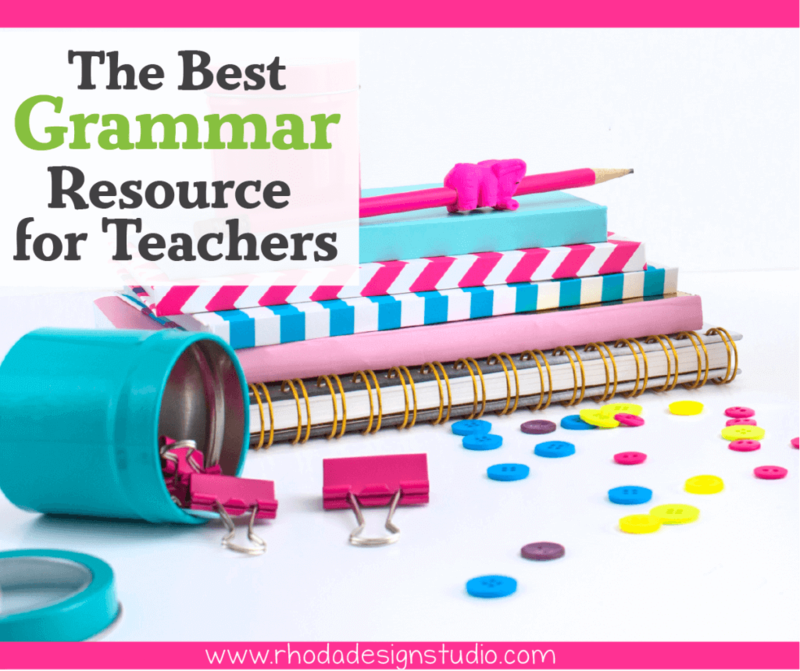 These are all significant resources if you are producing a large amount of writing and need an extra grammar fairy sitting on your shoulder (or in this case on your browser). According to the Grammarly website, premium users correct twice as many mistakes as free users. You can customize the way Grammarly checks your writing and tell the program what type of writing you are working on. Change the format for suggestions based on whether you are writing an email, an informal blog post, an academic essay, or a business email. 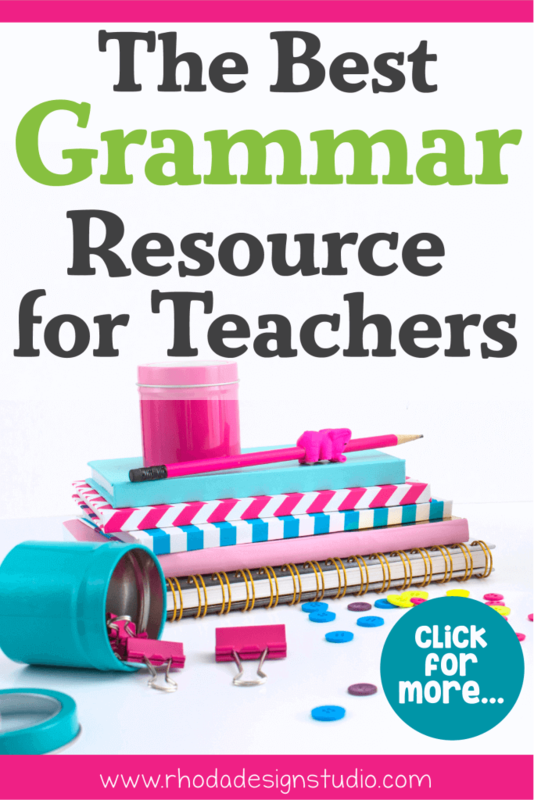 If you have been curious about trying a grammar resource, this would be a great one to start using as an editor. The individual plans for Grammarly can be purchased in 3 ways. You can choose to use it month by month for $29.95 a month. The second option is to purchase it quarterly for a discount that equals $19.98 a month (billed as one payment of $59.95). The third option is to purchase an annual membership that works out to be $11.66 a month (charged as a one-time payment of $139.95). It seems a little steep, but at the same time, it saves you from posting grammatical and spelling errors that might make you feel like a fool. That might be something you can’t put a price on. There are a few drawbacks that you might want to take into consideration. Grammarly doesn’t support Google Apps such as Google Docs. The Chome extension gets a little red icon on it, and when you click the icon it tells you that they “don’t currently support Google Apps, but hope to in the future.” This is a big one for me since I am a proponent of using Google Apps and Google Classroom while I teach. It also doesn’t work with Word on a Mac unless you are running parallels on your device (which means you are running Windows on a Mac). I definitely do NOT run parallels on my devices. I choose to use Apple products for a reason. There are workarounds though, such as typing directly in the Grammarly app. Most of the time I only use Word to catch grammar errors, so switching to a different software doesn’t bug me. Have you tried Grammarly yet? What were your thoughts? Did you fall madly in love, or do you prefer a different way of checking your grammar and spelling?